Between your dentist visits, the single most important way to protect your dental health is to practice good dental hygiene. There’s little confusion as to what that means: Brushing your teeth twice per day and flossing once each day. But how can you help your family regularly practice these habits? The most important part of making any habit stick is making sure that it’s a part of your normal routine. Find a time within your typical wake-up or bedtime routine and choose to brush your teeth at that specific point in the sequence. 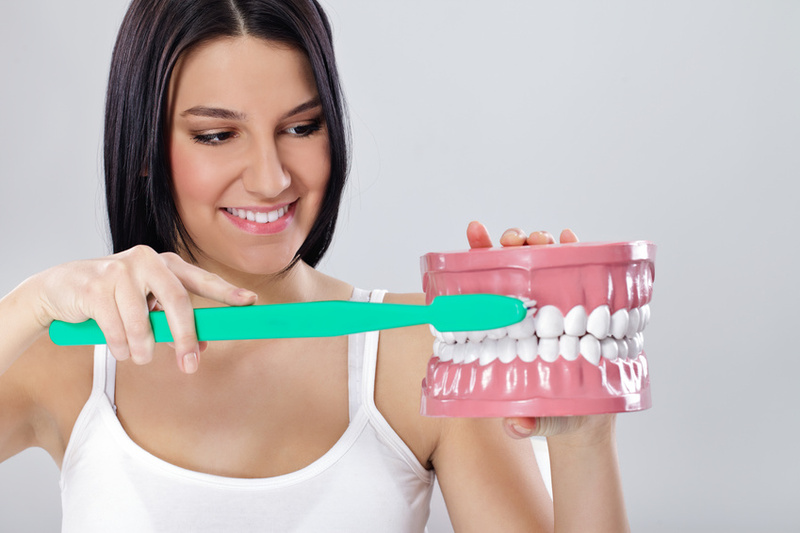 The more you integrate your dental hygiene habits with your existing habits, the easier it will be to be consistent. Another positive habit you can form is taking care of your teeth immediately after eating. While no one is suggesting that you brush your teeth after every snack, it is beneficial to quickly rinse out your mouth or, if you prefer, chew some gum. 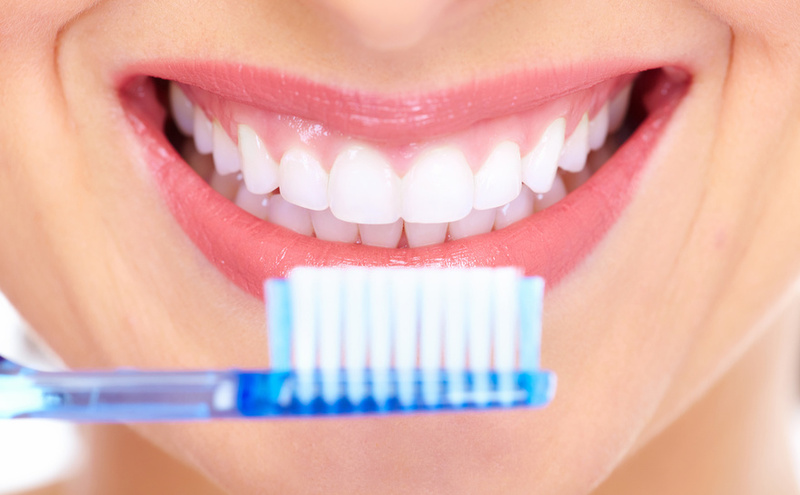 Dental hygiene becomes more pleasant and more effective if you’re using the right toothbrush. Standard toothbrushes should be changed out every three to four months, but you should also use a toothbrush that feels comfortable and effective for you. If you or a member of your family have sensitive teeth, braces, or other issues, you may find it worthwhile to invest in a specialized toothbrush or toothpaste. Flossing is one of the more important and more overlooked habits. While some prefer traditional floss, others opt for flossers, flavored floss, or other tools. There’s no wrong tool for the job, so long as it helps you get your flossing done. 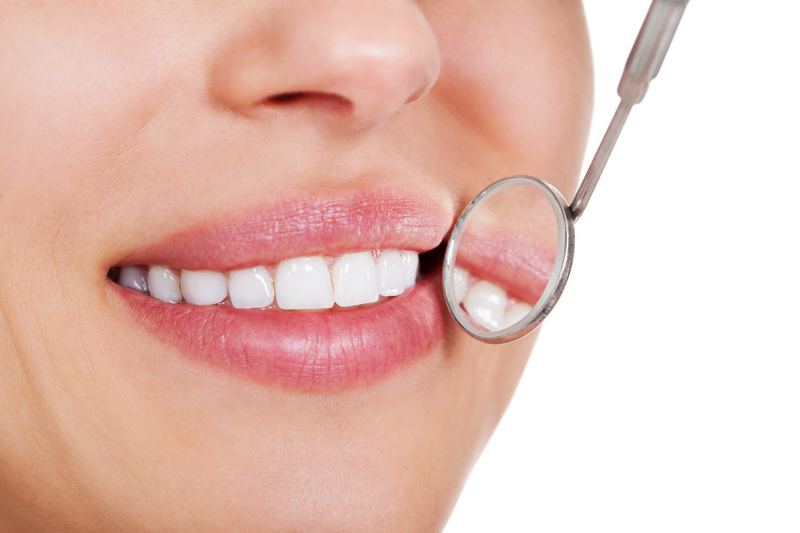 Taking care of your teeth isn’t just about what you do to take care of them. It’s also about how you avoid things that cause potential damage. Avoid excessive amounts of sugary foods, and eliminate or reduce smoking and chewing tobacco for the best dental health. Remember that whirring your toothbrush over your teeth isn’t enough to get the job done. You should spend at least three minutes brushing your teeth, and using a timer or a three-minute song is a great way to help that duration clear, especially for children. 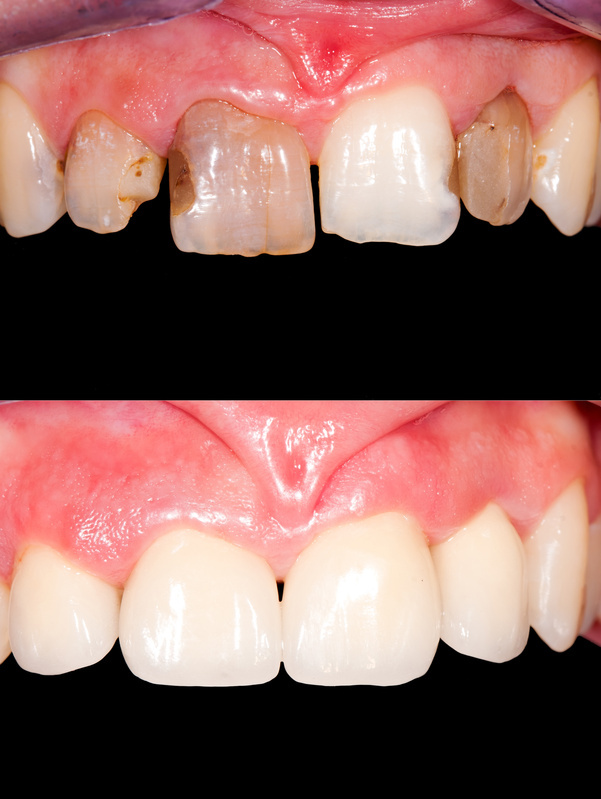 Also try to keep your brush at a 45 degree angle, as this is the most effective way to remove plaque. 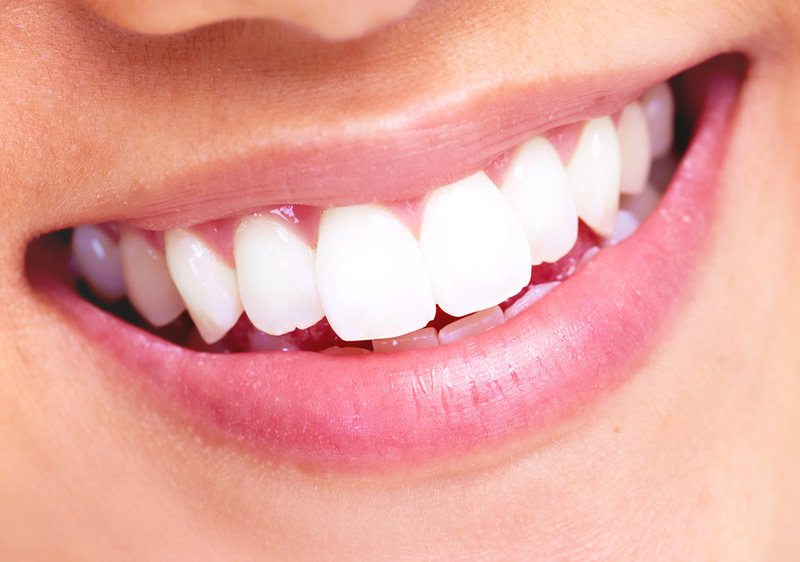 These are just a few tips to help keep your teeth and gums healthy. 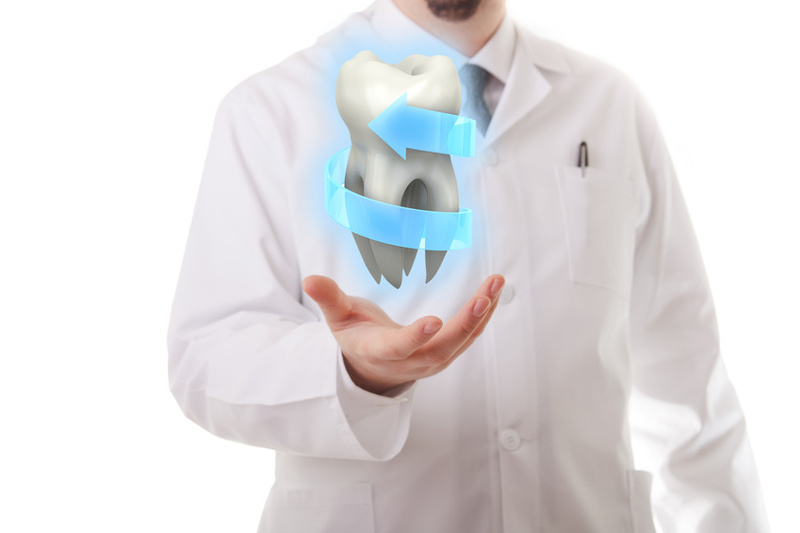 We look forward to seeing how your teeth have been taken care of at your next check-up! While the last few years have seen great strides forward in terms of health care reform, this reform has largely overlooked dental care. Yet many of the issues that plague health care — such as high costs, lack of access and poor coverage — affect the dental insurance world just as much. With the number of Americans who have dental care hovering far below the number of those who have health coverage, and poor dental health being linked to a number of serious health problems, avoiding the dentist office could rack up some major expenses in the long run.